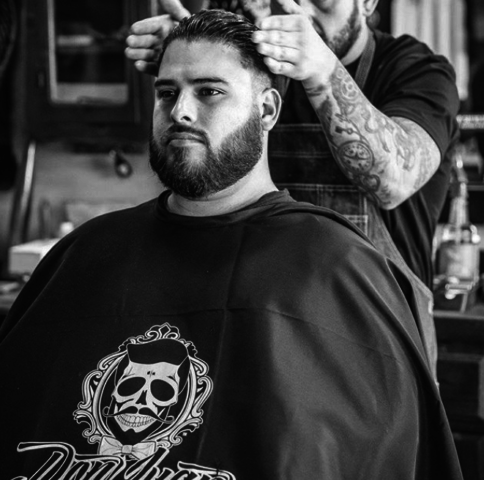 If having the perfect hairstyle is a huge priority of yours, it’s likely that you go through quite a bit of pomade. A good pomade can transform your hair, making it appear thicker, fuller, shinier and neat. 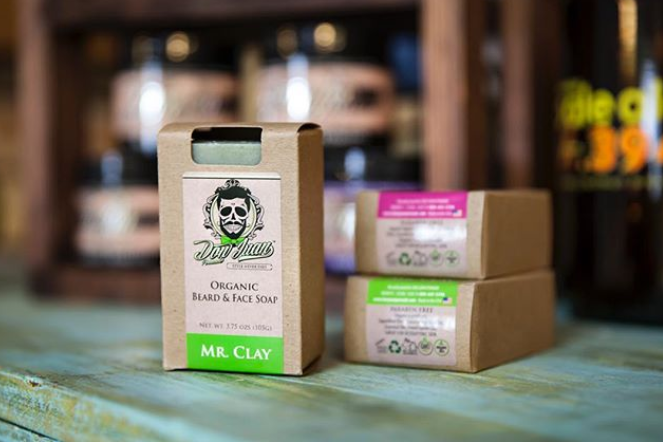 Many men use a pomade each day in order to style their hair while giving it a boost of nutrients and hydration. But, can using a pomade each day actually strip your hair of its color? If you’re a guy who dyes his hair, you might be wondering if that daily pomade use is actually causing that color to fade prematurely. Well, we’re going to explain if and how a pomade can actually strip away that dye. Whether or not a pomade will strip away your hair dye has a lot to do with the ingredients that are in the product. For instance, if your pomade contains harsh chemicals that leave your hair feeling dry, you’re far more likely to see that color fade away. That’s because hair that’s dry becomes very porous, meaning that the dye is more likely to escape over time. Additionally, certain ingredients used in commercial pomades are so harsh that they strip the hair not only of moisture but of any dye that’s on the cuticle. So, avoid pomades that contain harsh ingredients like sulfates and petroleum-based fragrances. If you wash your hair every night to get the pomade out, you might be stripping your hair of its dye, depending on the shampoo you use. Many guys don’t like the feeling of going to bed with pomade still in their hair, so they shampoo it out on a nightly basis. But, certain shampoos can strip away that dye. Avoid shampoos that contain sulfates if you want to keep your hair color nice and vibrant. Certain dyes are more prone to fading quickly than others. If you find that your color is fading quickly while you use pomade, the issue might be the dye itself. Certain colors fade more quickly than others. For instance, red hair dye tends to last for about a month while black hair dye can take several months to fade. Also, there are a lot of cheap dyes out there. If you want to avoid losing that color, consider going to a salon so that an expert can figure out how to best give you a long-lasting color. Your hair needs a lot of moisture in order to avoid becoming damaged. Use products that nourish your hair with hydrating ingredients. This will prevent your hair from becoming so dry that the dye fades quickly. If you want to keep your dyed hair looking vibrant, make sure that you invest in a high-quality pomade that doesn’t contain questionable ingredients. Yes, using too much pomade can strip away your hair color, but that’s only if you’re not using the right products.